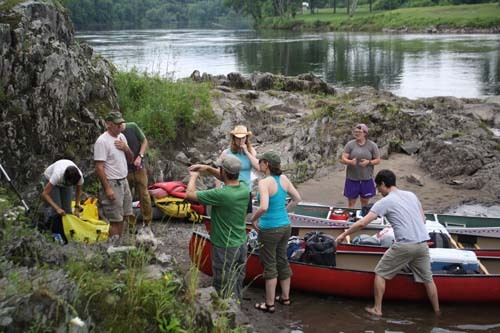 Includes PFD(s), paddle(s), and a foam car top carry kit. 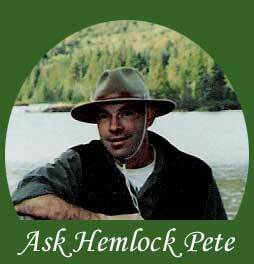 Here at Hemlock Pete's Canoes we are happy to customize a rental set-up to suit your needs. Tell us what you need and we will do our best to make it happen. 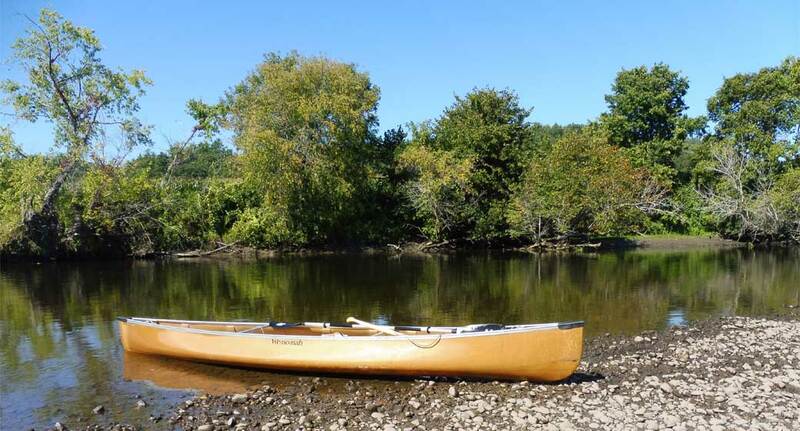 We specialize in lightweight craft renting kevlar Wenonah canoes and kevlar Hornbeck boats.